Looking for somewhere to hold your event? 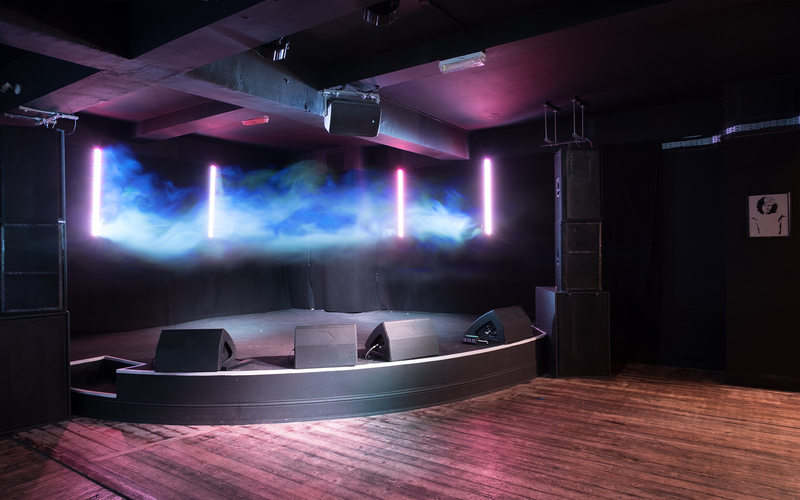 Our function room is available to hire for live music events, parties, meetings and more. We can provide a catering service, PA, DJ and Sound technician hire. 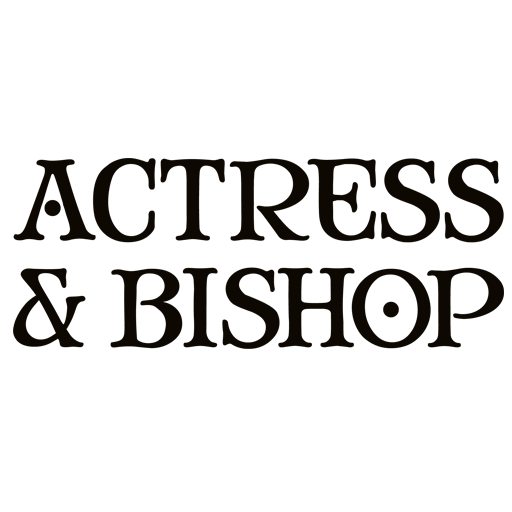 Please email info@theactressandbishop.co.uk or call 0121 2367426 for more information.